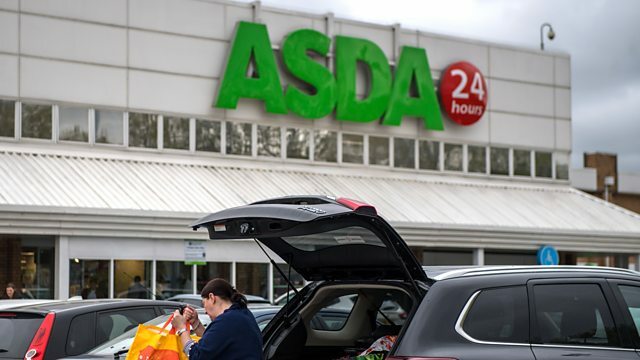 Where will supermarkets close if the Sainsbury's and Asda merger goes ahead? The Competition and Markets Authority is investigating the Sainsbury's and Asda merger deal to make sure prices remain fair for consumers. We examine the 400 areas across the UK where there are concerns that the arrangement could lead to less competition. A government committee is looking into whether dangerous dogs laws are reducing attacks and injuries, and whether they lead to unfairly locking up dogs that have never done anything wrong. The latest way to announce you've got a baby on the way is a gender reveal party. The phenomenon started in the US but is being adopted over here thanks to social media. How would you feel if you were invited to one? Uplifting novels - or UpLit - is one of the best-selling genres at the moment. We look at why these gentle, stories with happy endings are striking a chord with readers, and speak to Beth Morrey the author of The Love Story of Missy Carmichael, which was fought over by 10 publishers at the Frankfurt Book Fair. And, a solar panel company criticised by the regulator for misleading customers is still offering the services it's been told not to. We hear from customers of ESE Services Ltd about their complaints. Call You and Yours - How has adoption changed your life?